Choose the emotions and the unicity of our Wedding video Umbria. A wedding video Umbria to tell your love story. 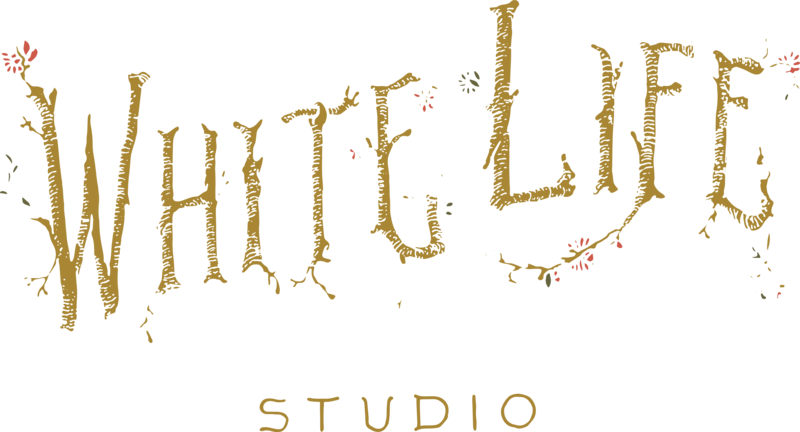 Whitelife Studio makes wedding video able to narrate the most moving moments of your day. The cure of every single detail, the elegance in the making of the video e the smallest shades will make your wedding videography Umbria unique. The operating machine will naturally catch every single moment, making the couple feeling comfortable. This way, you will be able to spontaneously enjoy every minute, with no fake poses, letting you express each feeling to the fullest. they will be back as soon as you’ll decide to watch it again. you will be able to get back to that day in a vortex of emotions and happiness. Being it a wedding in Assisi, in Narni, in Castello di Montignano, the landscape and the atmosphere will become as one with your joy and will shine with a new sparkle. Contact us to have more information on your wedding video Umbria, to know the availability on your chosen date and to have some suggestions on all the most beautiful venues in Umbria.